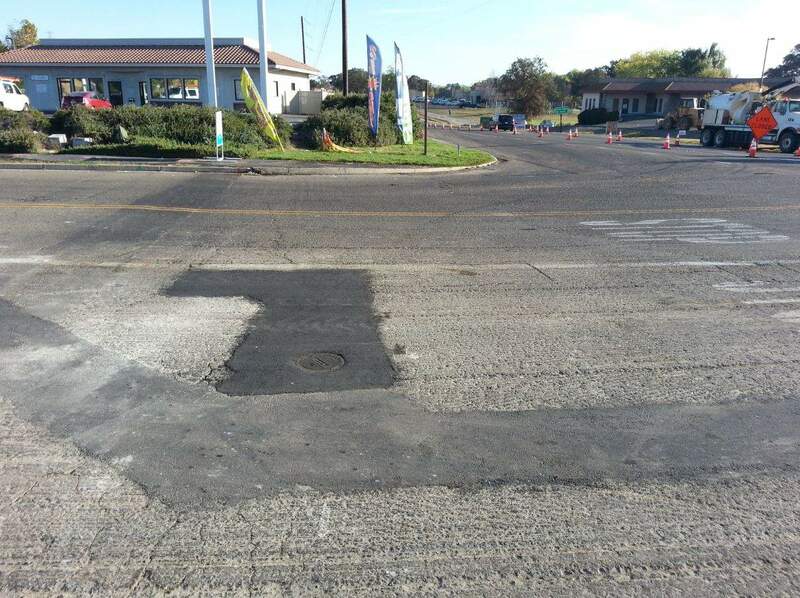 The Calaveras County Water District has completed the project it has been working on at the intersection of Highway 26 and Vista Del Lago Drive as of Friday October 14. This project was necessary due to Caltrans’ plans to install a new traffic light at the intersection. 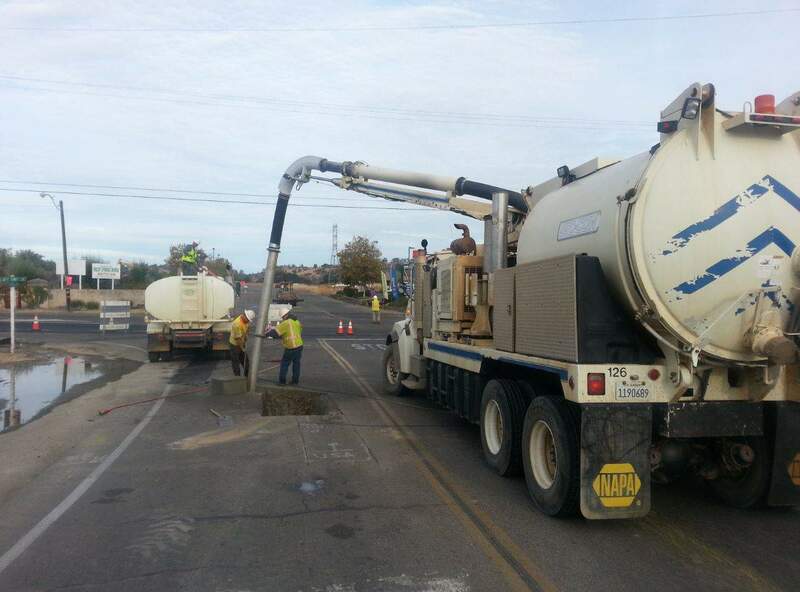 That work required CCWD and other utilities to move their infrastructure out of the way. 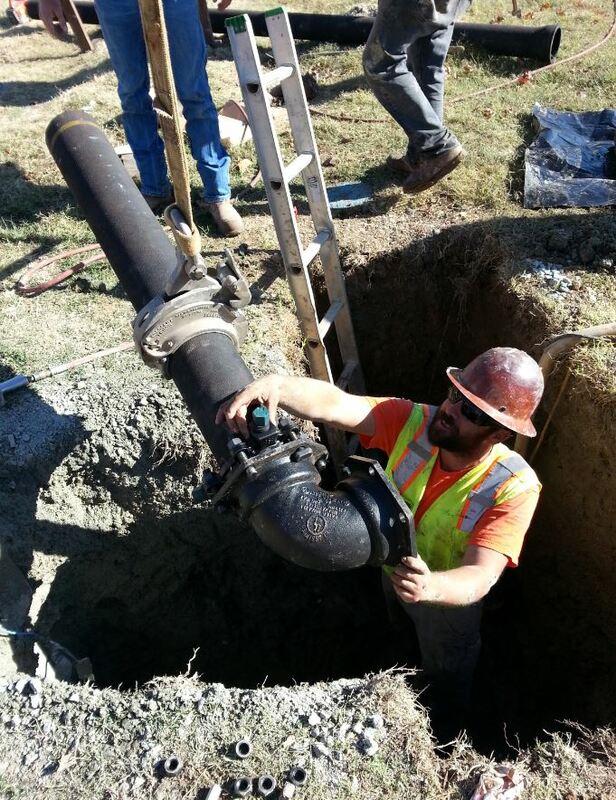 In CCWD’s case, it had to deepen and realign water transmission mains. The District is thankful to homeowners and business owners in the area for their patience during the construction activity in the area.